Pasadena Strings is a group of musicians performing in the Los Angeles area. We feature various combinations of violin, viola, cello, classical guitar, Celtic harp, and other acoustic instruments. We offer a range of musical styles including Classical, Baroque, Renaissance, Ethnic/Folk, Appalachian, classic love songs, Christian and Jewish music of all periods, and music of Early California. 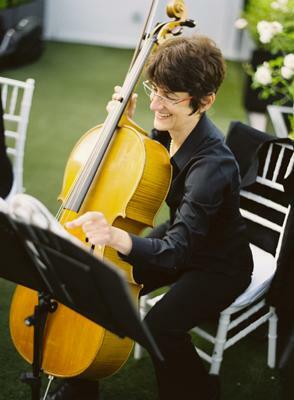 We are happy to work with your special requests, including arrangements, themes, and guest musicians. We make it a priority to interact in a respectful manner with your guests and we love to share our music with children.